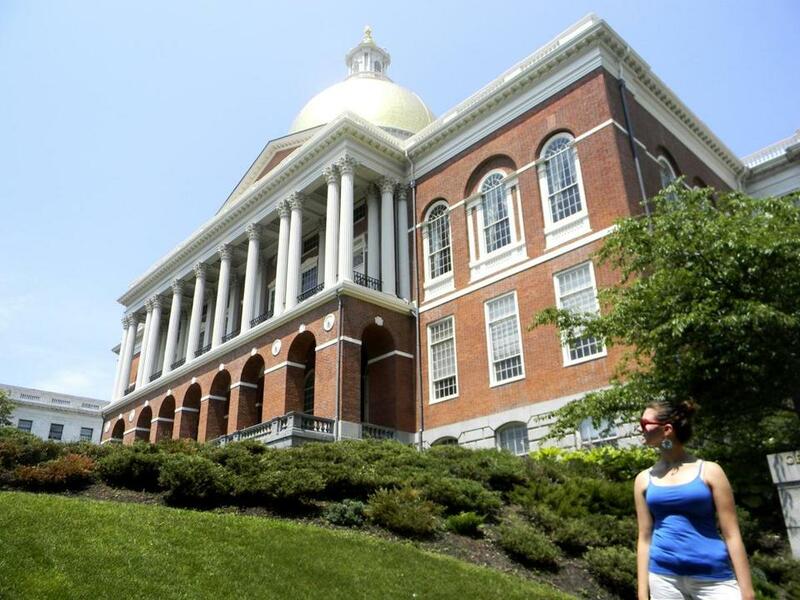 LAST WEEK, the state Senate approved the most consequential piece of education legislation Massachusetts has seen in a quarter-century. Fully implemented, the measure would pour more than $1 billion in new money into the public schools on an annual basis — providing a critical update to a funding formula that has failed to keep up with the ballooning costs of health care and special education. By most accounts, action is long overdue. Although the Commonwealth’s schools are leading the nation by many measures, officials need to take steps to close the achievement gap separating white students from their black and brown peers. But the bill isn’t perfect. Lawmakers must identify the resources to pay for this important investment. The last time Beacon Hill made a transformational investment in K-12 education was in the 1990s. Former senate president Tom Birmingham, an architect of that effort, says legislative leaders made education a priority and fended off “scores of suitors” for state funding for other priorities. But they also benefitted from a comparatively rosy budget outlook. The economy boomed in the mid-1990s, tax rates were relatively high, and health care costs ate up a relatively small portion of the budget. Today, Medicaid is a huge expense, and tax rates are substantially lower. Lawmakers can’t just change the education funding formula and assume they’ll find the money in the coming years. They’ll need to identify a substantial revenue source in advance. If they identify that money, they’ll need to deploy it in a smarter way. The genius of the 1990s education reform push was that it paired new funding with higher standards — helping to create the best public education system in the country. The Senate bill, approved last week, has nothing to say about standards and does little to push the education system in new directions, even though the persistence of the achievement gap between white and minority students demands it. A more creative approach might involve setting aside money for a competition between districts aimed at producing high-quality, evidence-based programs for closing that gap. The state could also provide incentives for districts to launch more innovation schools — unionized alternatives to charter schools, with many of the same autonomies. 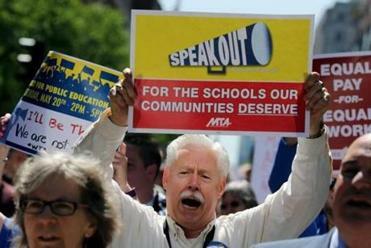 The Legislature weighs big new spending on the schools only once a generation. With new money comes a rare opportunity to improve education for the children who need it most. Lawmakers shouldn’t waste it.